Albums available on iTunes, Bandcamp, Google Play, and more! What about some Albums? Because you can never have too much! 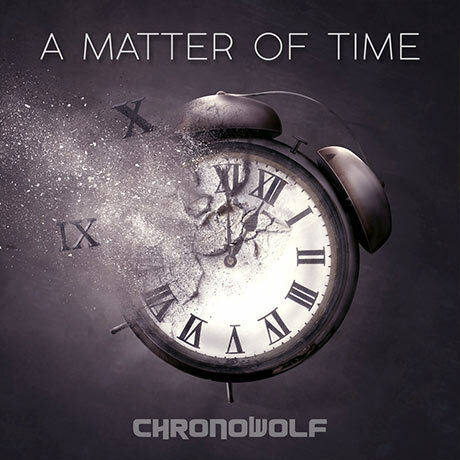 ‘A Matter Of Time’ is a journey through a sonic landscape where orchestral and electronic influences are harmoniously paired in a series of beautiful melodic motifs. Spanning a length of 90 minutes with seamless track transitions, the album is a fantastic soundscape for relaxation, productivity, meditation or a personal journey. Beginning as a discovery for the senses, it slowly gains pace throughout, and ends with an epic climax. Get it on: Bandcamp, iTunes, Amazon Music, and more. 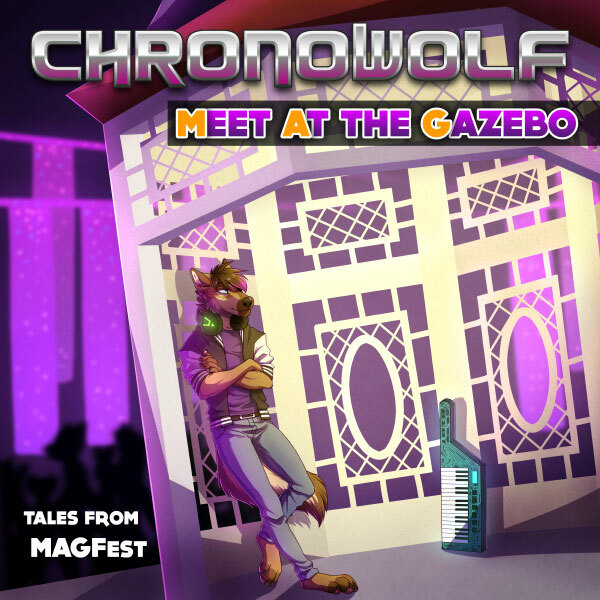 Meet At the Gazebo is a collection of tracks written for performances or shows at MAGFest. Hence the title which references the iconic Gazebo, which is the centerpiece of the Gaylord International Resort and Convention Center in National Harbor, MD – where MAGFest has been held in recent years. Get it on: Bandcamp, iTunes, Google Play, Amazon Music, and more. The Icarus Original Soundtrack is a journey back to my roots as an orchestral composer. 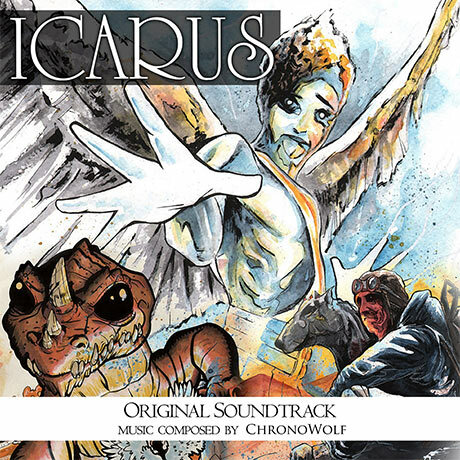 Presented in 24bit 44.1khz, this is the original orchestral soundtrack to accompany the graphic novel (and upcoming game) ‘Icarus’, written by Gregory A. Wilson and illustrated by Mark Dos Santos and Matt Slay. The graphic novel is accompanied by an Audio Dramatization voiced by George Ledoux and Trandane Sparks, and features this orchestral soundtrack as a music backing / accompaniment. Get it on: Bandcamp, iTunes, Google Play, Amazon Music, and more. 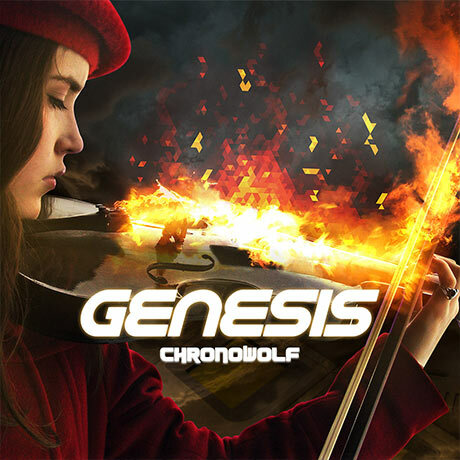 Genesis is my very first chiptune / chipmusic album! It features 10 tracks and 1 bonus track, which vary along the spectrum between electronic and orchestral accompaniment. I am really excited for this release, and hope you guys take the time to check it out! Get it on: Bandcamp, iTunes, Google Play, Amazon Music, and more. Wanna get in touch? Contact Me	Just don't spam me tho! Like my music? Want my music? Need my music? Let me know!